Even a small business requires a lot of work. 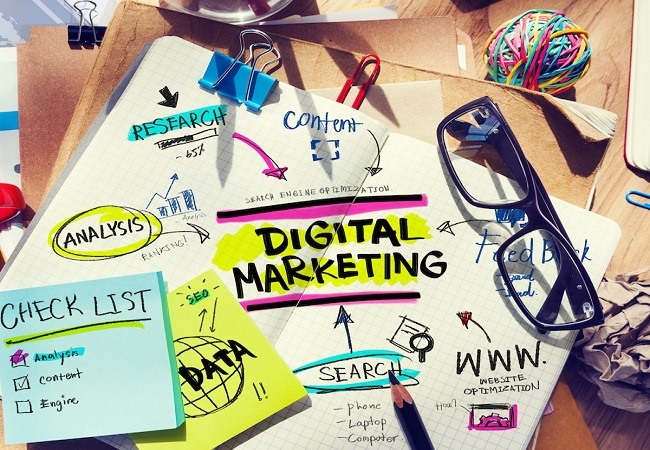 Could it be that simple, to ensure its digital marketing needs in just one hour a day? Experts and entrepreneurs alike say it’s possible, as long as you have an understanding of the tactics and you know what you are doing. The one-hour method is also a great exercise for effective time management. This is the hardest part and it’s all about learning to juggle with your tasks and finding that one hour that you can dedicate to digital marketing. It’s discipline you need to acquire first. Also, be prepared for a trial-and-error approach. 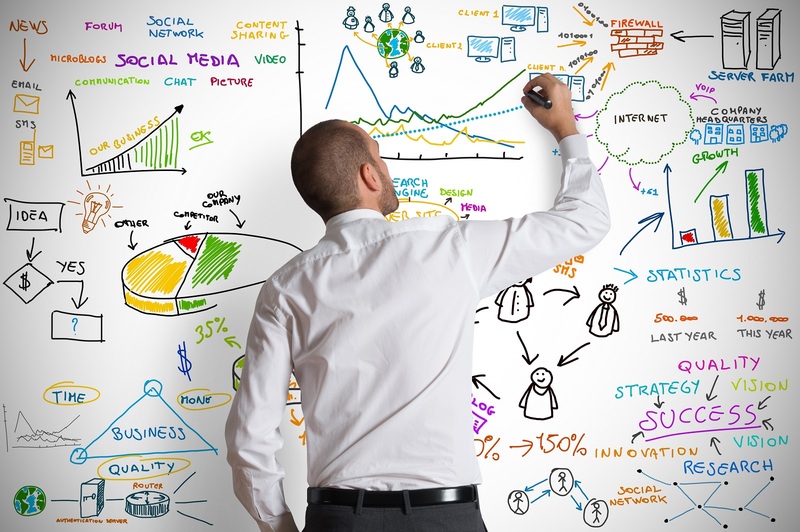 As a small business, you will not have the budget of big companies, which can afford to invest thousands in their digital marketing strategy. The results are matching their investment. What you can expect at your level is to do some branding and to get your brand seen online. It’s these first steps that establish your business. If they’re done right, with consistency, customers eventually begin to show. 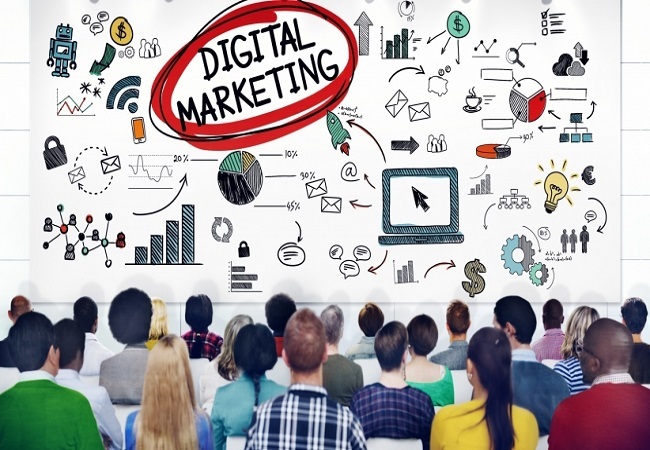 As a small business owner, you can cater to the basics of digital marketing. These are rather easy to do and it makes no sense to hire professionals when you can do it yourself. Keep the money for the bigger tasks which require an expert touch. Optimize all your main pages; select the most relevant keywords to focus on and have them on every page. Thus, optimize the meta title, header tags, meta descriptions, URL as well as the body. Next focus on the blog and post frequently. If you already have posts, optimize these too. There is so much you can do here. Read one new tip every day. Design changes are part of this, too. 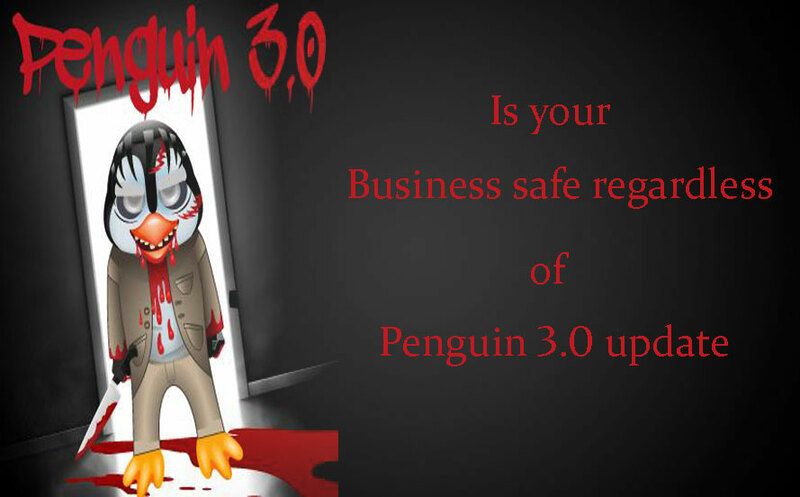 Experiment with different colors and designs and see what changes in your traffic flow or conversion rate. Your goal is to connect with prospects. Create accounts on all relevant social sites your customers may be and which you can manage (and, of course, are appropriate for your content). Make new posts daily, but also reply to messages/comments and expand your network. You need reviews – many and positive. Select some big review sites where you can post yours. You can email previous customers to ask them about the experience they had with your business. They might be willing to post a positive review. 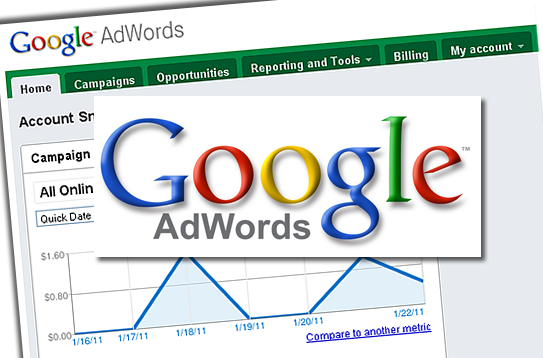 Install AdWords and learn about it. Sort the phrases you want to use (target). Always cycle ads and replace old, poor performing ones with new ads. 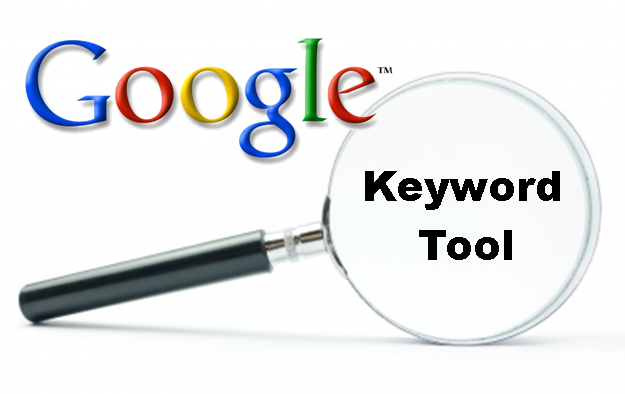 Cycle the keywords too and stick to the most successful ones. We are mentioning this separately because you should never do it too often. Two times per week is about enough if you don’t want to annoy your subscribers. You may give this as much as 30 minutes. Focus on good content to send to your followers and pick an attractive template. While you may not become an online marketing expert doing this, you’ll soon earn some skill and learn how to make changes for the better, to push your business forward bit by bit. This entry was posted in Online Marketing, Uncategorized and tagged branding, digital marketing, get your brand seen online, Online Marketing, small business on March 8, 2017 by Vishal Shah. It shouldn’t come as a surprise. Even if you’re not feeling comfortable with all the marketing channels, you need to make an effort and adopt more tactics instead of investing more and more in old ones. Sometimes, certain tactics may not yield the needed results. For example, you may be using a lot of money to advertize on social media, but if your targeted crowd just doesn’t hang out on social media, then you’re wasting money and time. Every now and then, schedule an audit to find out how each of your online advertizing strategies are faring. Nowadays it’s risky to say that certain interests or hobbies are only representative to certain well defined age segments. For example, computer games are not only for kids and teenagers. Men at almost any age play these. Loads of people in their 40s are passionate about computer games and indulge in playing. Keep only the relevant criteria in mind – age may not always be one of them. If your marketing strategy is focused only on a specific age group, you risk repelling customers who aren’t in the same category. Think about a perfume. If your ads are girly and show only teenagers, mature women will not be interested, even though the scent may happen to be suitable to them. A growing number of brands choose to focus on local campaigns. This is because it’s easier to have conversions when you meet local people who are searching for your products and services. Most search queries pertaining to items or services to purchase are concerned with local companies, because that’s the more convenient way to buy. 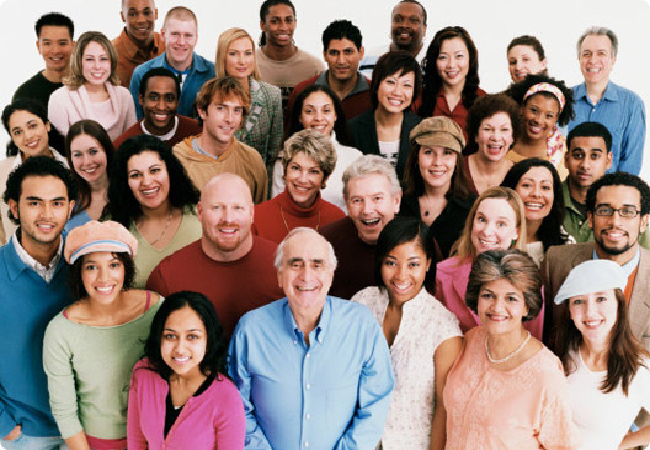 Besides, if you’re looking for customers in your community, why invest in reaching a global audience? Whatever you have to sell, select what’s relevant about it or what your customers might be interested in and market this in a concise, attractive and effective form. It could be a dynamic photo display or a video. 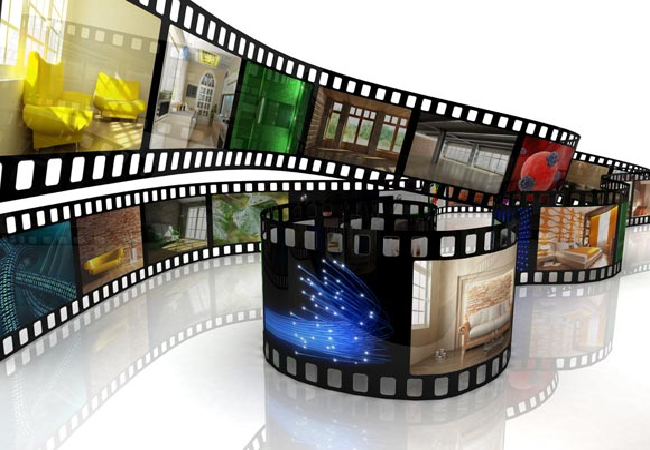 Thus, viewers can grasp essential information within a short time, without needing to look for it in several places. 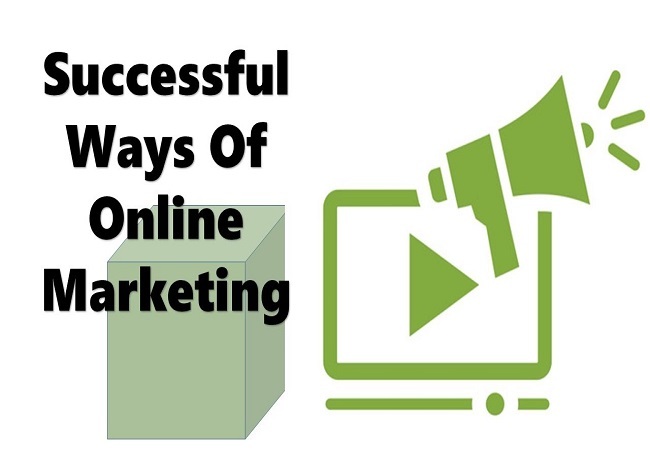 Let these four essential rules guide you in your future online marketing efforts. These ensure that your new strategy has all the prerequisites, like diversity of channels to draw traffic, a broader audience, a less divisive and more inclusive approach, plus concision, information and good targeting. This entry was posted in Online Marketing and tagged advertize on social media, digital marketing, online marketing efforts on March 1, 2017 by Vishal Shah. 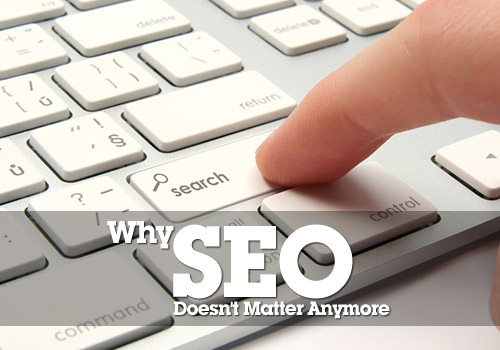 If you think internet marketing is expensive, then you have come to the right page. On the surface, at least, internet marketing does seem like a costly thing to do. 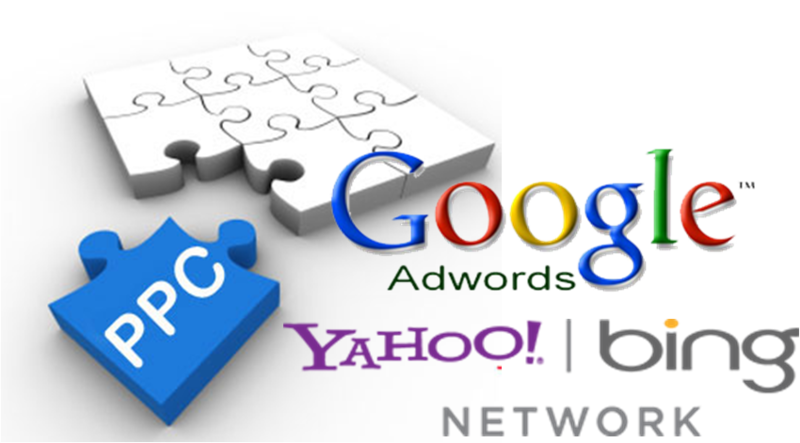 You need to invest on PPC (Pay-per-click) advertising, SEO campaigns and many more. The truth, however, is fairly different. 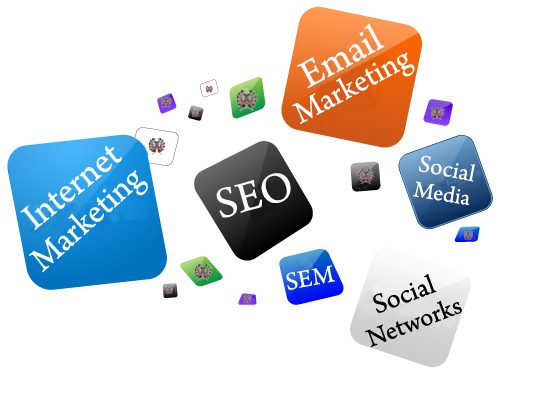 Internet marketing doesn’t have to be expensive for it to be effective. 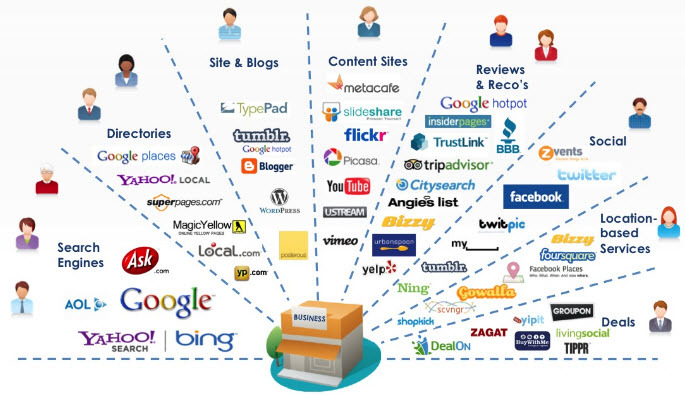 A good way to start your internet marketing campaign is by blogging. By sharing valuable content to the public, you are attracting more traffic and increasing your site’s credibility. It doesn’t have to be complicated as well. You can share how-to and short tips related to the products and services you are selling. You can also share industry-related news or tips in general. Once you start posting blog posts on your website, you will see an increase in traffic almost immediately. 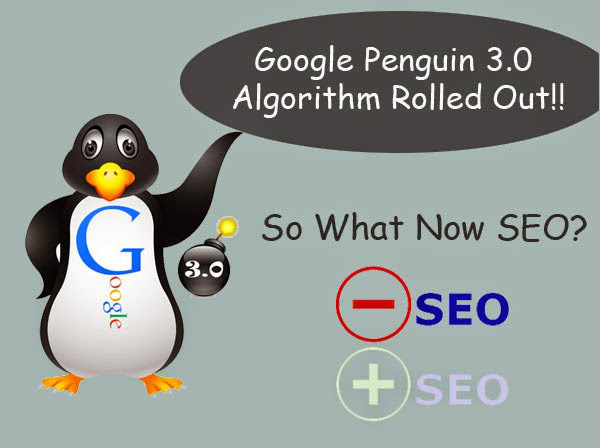 This is because search engines will pick up those updates and rank your site higher in search results for relevant keywords. Everything is done generically. 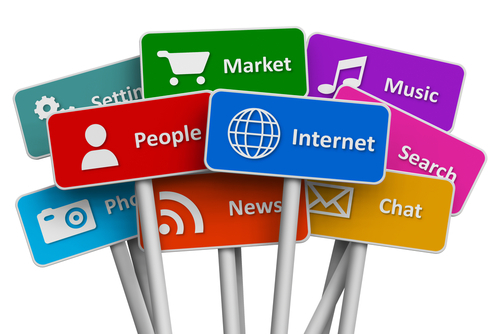 Social media is the hottest tool of internet marketing these days. You can connect with your users directly, share content to the public and market your site effectively without spending a dime. You don’t even have to hire a social media expert; simply manage the account yourself to get started. The key to successfully reaching new audience through social media is communication. Don’t hesitate to communicate, reply and ask questions to the users on your social networks in order to gain more audience. Do cross-posting and cross-promotions with other brands on social media to expand your followers even further. I don’t suggest spamming random email addresses with promotional mails. What I’m suggesting is building a target oriented mailing list that you can use to keep promoting your site as well as the new content you post on it. 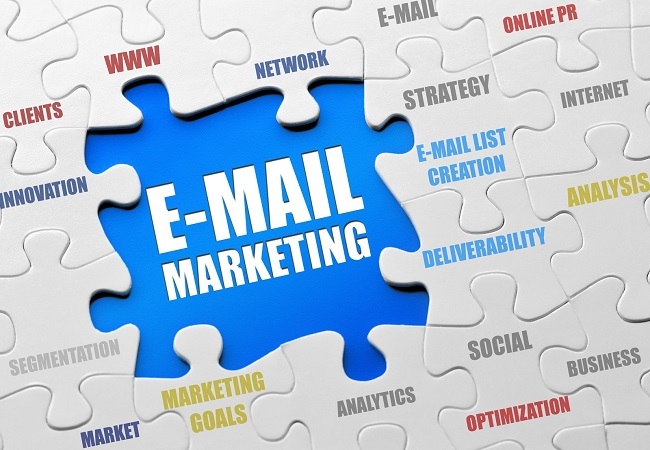 Email marketing is still one of the easiest, most affordable ways to market your site. Services such as MailChimp allow you to send newsletters – thousands of them – for free. These are the best places to start. Put a Subscribe box (or popup) on your site and start building an effective mailing list for your brand. Once you start sharing viral content through the mailing list, you can reach new audience as well. One last tip I can give you about doing internet marketing on a budget is to use press releases and connect with other blogs, news sites and various websites in the industry. 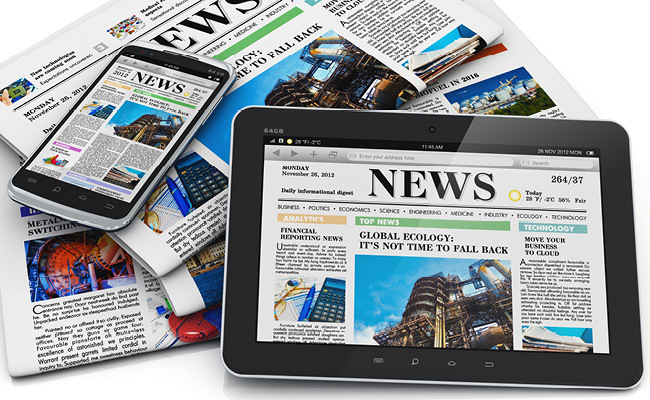 By sending out press releases upon launching a new product, service or feature, you can increase your media coverage substantially. Not all news sites will write your story. The target is not to get all of them to write about your new product or service, but to get at least 10% of them interested. You may not be able to get media coverage the first time, but you are already building a relationship with these websites. Communicating with them in the future should be much easier to do. This entry was posted in Online Marketing and tagged blogging, Internet Marketing, PPC (Pay-per-click), SEO campaigns on March 19, 2015 by Vishal Shah. 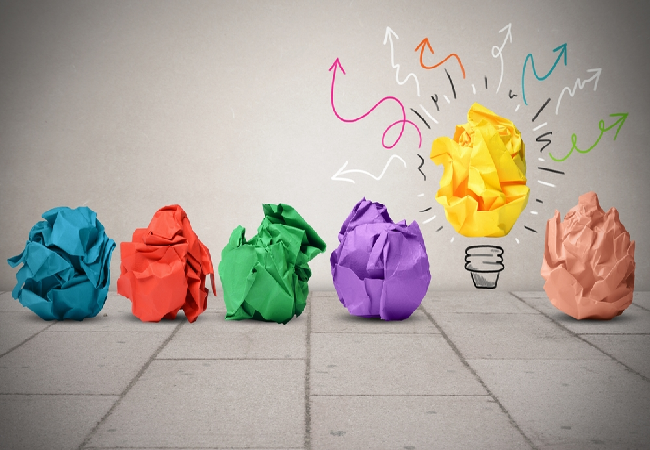 Online marketing is a tricky subject and what works can change within a matter of moments, leading a lot of clients to approach writers and marketing agencies with a simplistic or overly general idea of what they think will make them successful. Although it’s useful to have handy information online that individuals can access whenever they like, there are also times when writers will take advantage of the availability of the internet and simply provide content to fill up space, rather than offering content that they have taken the time to research. The first thing to remember is that not every tactic is going to work for every customer, but that doesn’t mean that customers should give up all together. 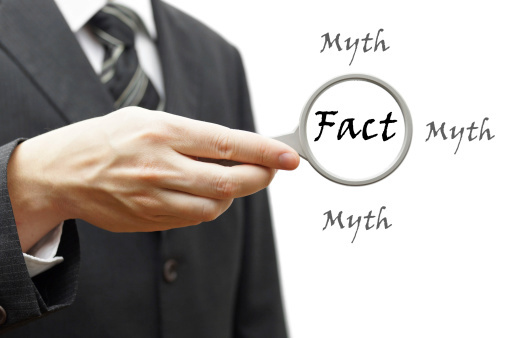 Here are some of the most commonly believed myths in the world of online marketing. Although this concept has seen some popularity over the recent months, it’s important to remember that SEO marketing is just as important as ever, the tactics that work have simply changed somewhat. Once upon a time, agencies used to recommend that articles be completely overstuffed with keywords, but today Google has gotten smarter, and decided to focus on bringing quality content to the masses. Content writers have to write genuinely good information that incorporates relevant keywords from time to time would going over the top. 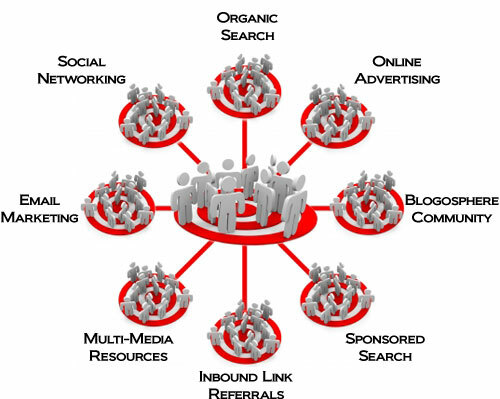 Some people think that they can simply get away with a one time investment into their online marketing strategies. Even if you decide to inject your website with thousands of dollars worth of quality design and content, you’re still not done. If you want to attract more traffic to your website and keep your users coming back for more, then you’ll need to implement various strategies, including email advertising, social media, content marketing and more. Expect to have to devote some of your efforts to patience, too. Getting tons of traffic to your website does seem like a pretty good thing, but it’s not always the most crucial aspect of online marketing. 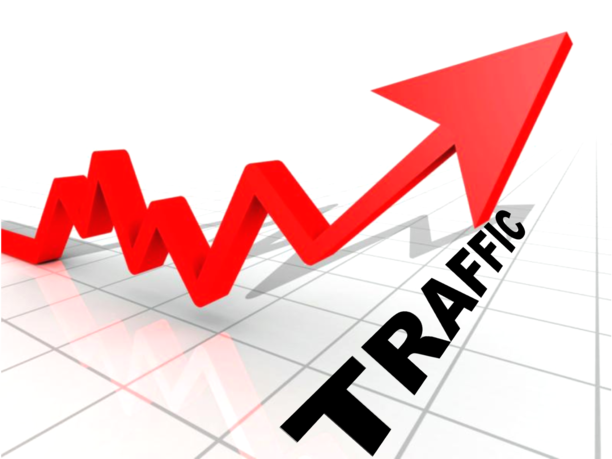 If you want to get really good business, then the traffic you attract needs to be relevant to your business. Optimize your website with high quality information and data, and make sure that your search engines are picking your website up for the right reasons. The more relevant your site is, the more of the right traffic you’re going to acquire. It’s no good driving thousands of people to your website if they only spend two seconds within the first page before immediately clicking the back button. If the website traffic that you receive is not from the right audience, then you’re just going to get a higher bounce rate, which means that your business isn’t performing as it should be. Check your rate and see where it falls, if you’re currently between sixty and seventy percent, then it’s time to rethink your strategy. This entry was posted in Online Marketing and tagged bounce rates, content marketing, Online Marketing, online traffic, search engine optimization, website traffic on November 13, 2014 by Vishal Shah.